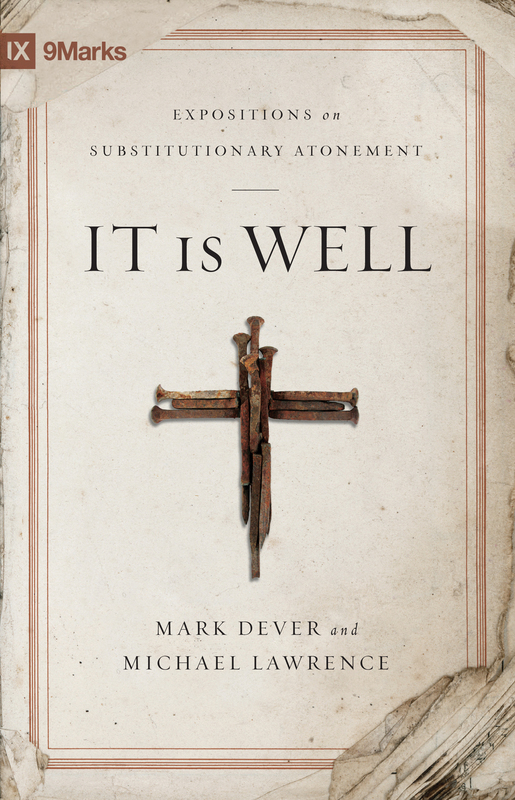 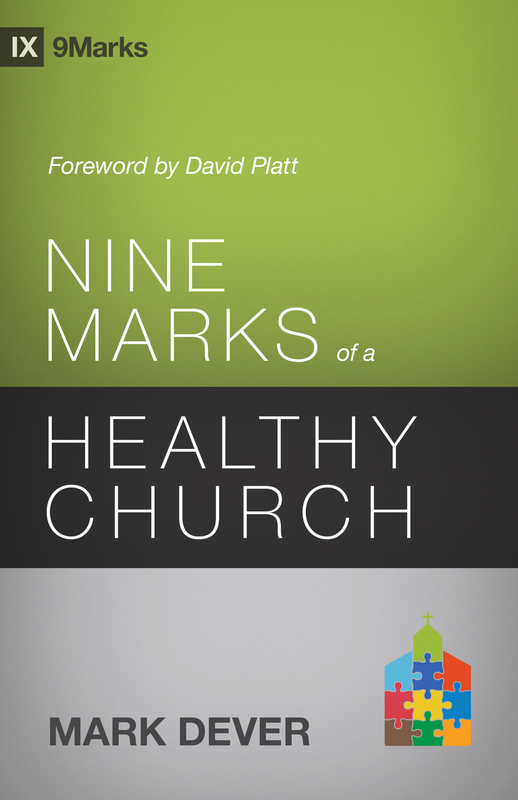 "Mark Dever's personal devotion to Scripture has led him to think deeply, read widely, preach clearly, and write simply to the great blessing of the body of Christ. 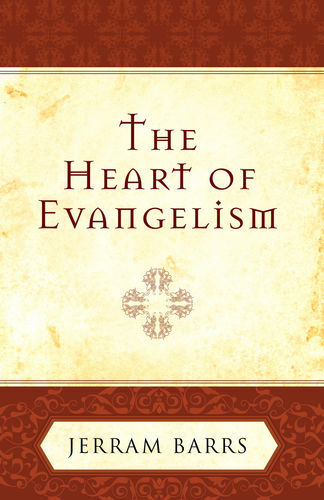 Evangelism is the church's mandate, and the one reason the redeemed are still on earth. 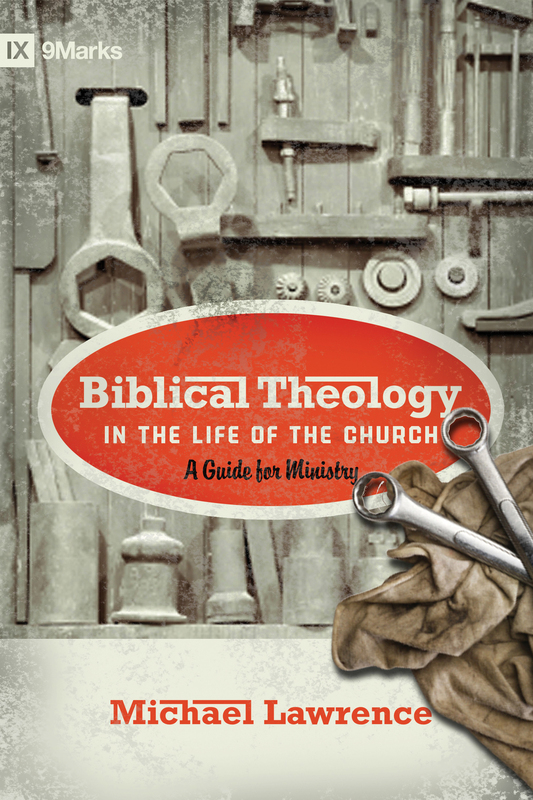 Doing it effectively requires doing it biblically. 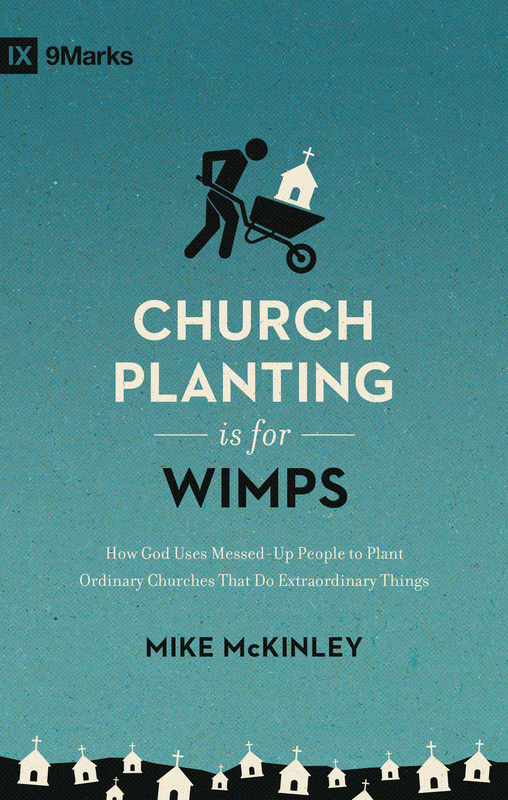 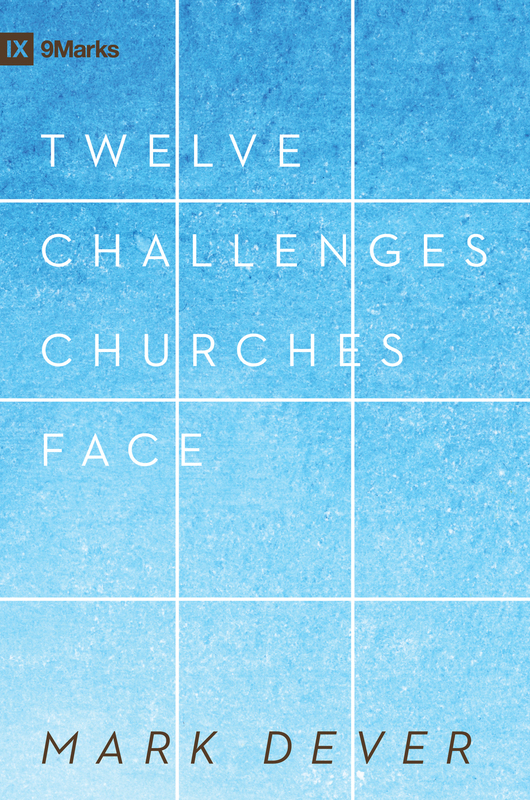 Mark teaches us how to mobilize our churches to do just that." 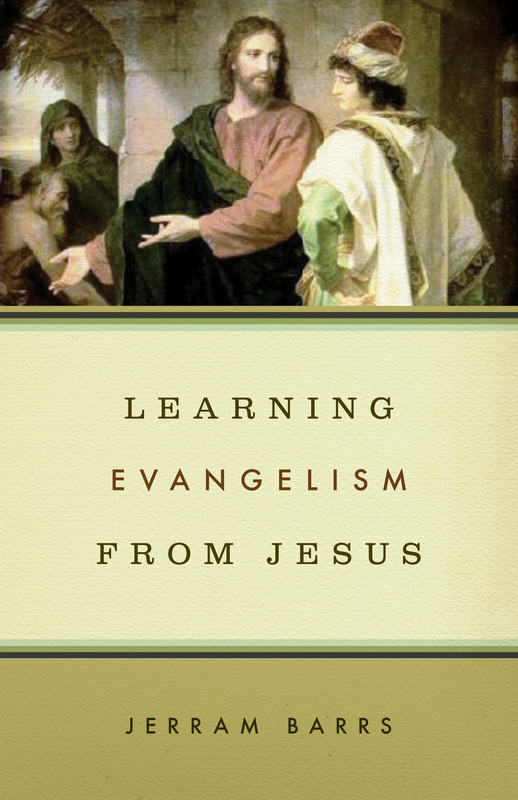 "For most of us, personal evangelism is the reverse of easy, and so it becomes a task we evade. 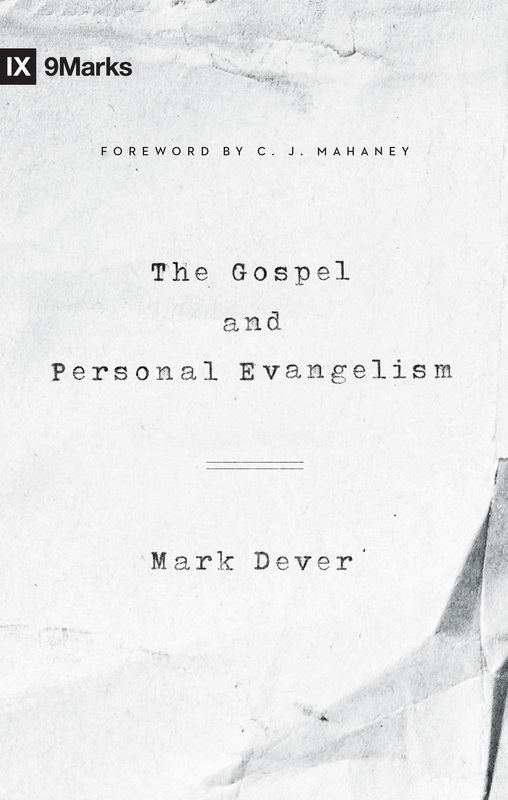 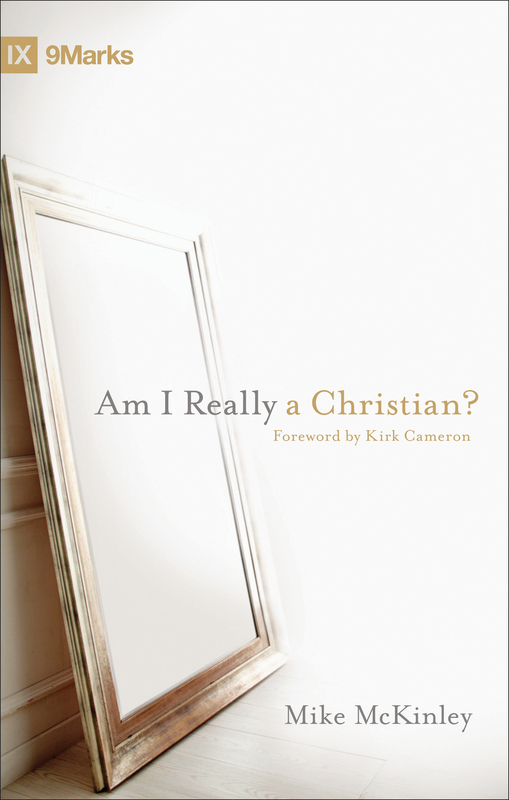 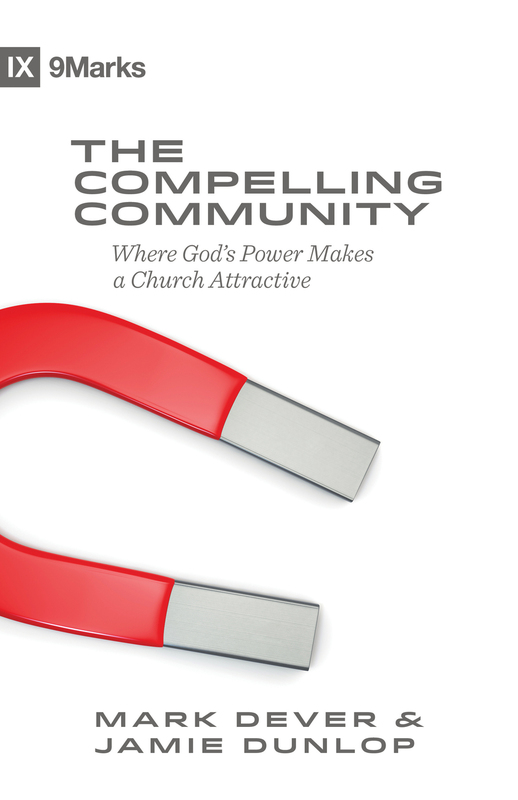 Mark Dever writes to shake us up about this, clearing our heads as to just what evangelizing involves and motivating our hearts to go to it realistically and responsibly. 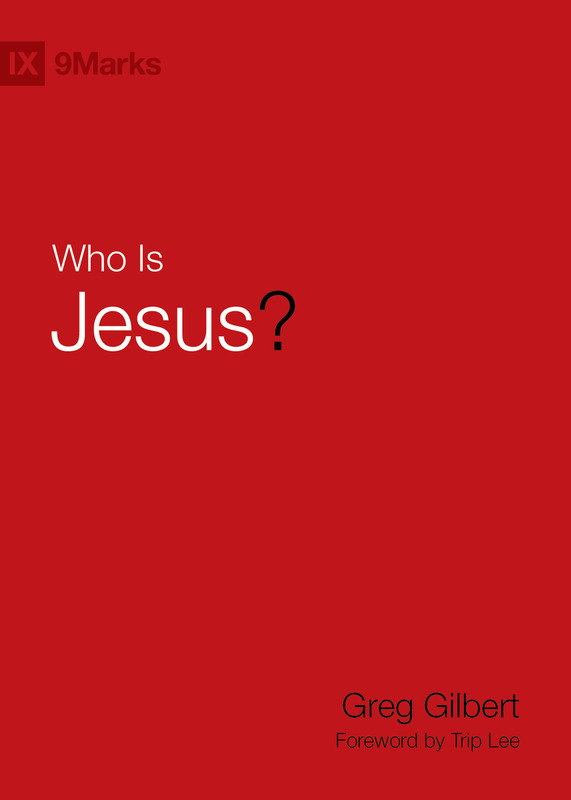 This is a word in season that will surely do a great deal of good." 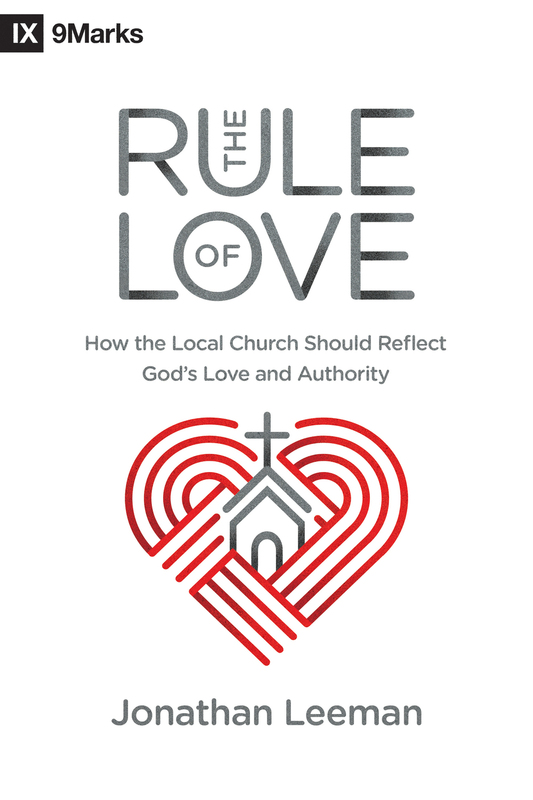 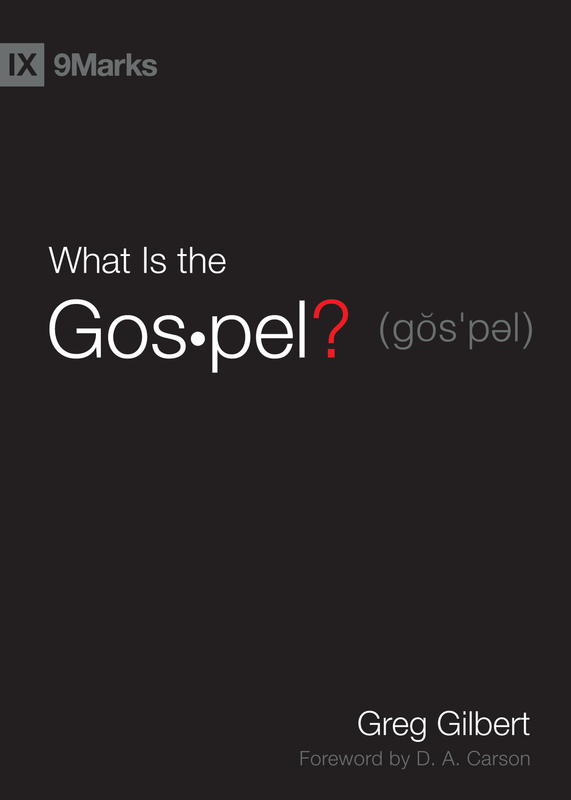 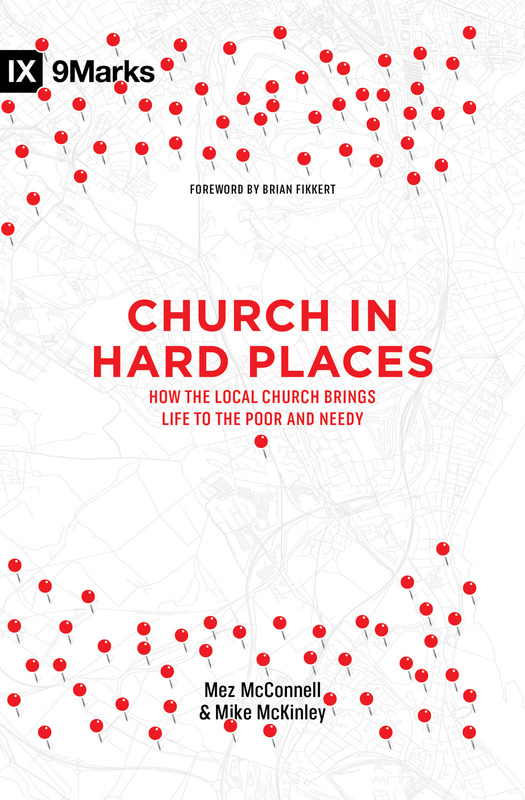 "At the heart of this book is a heart for the gospel. 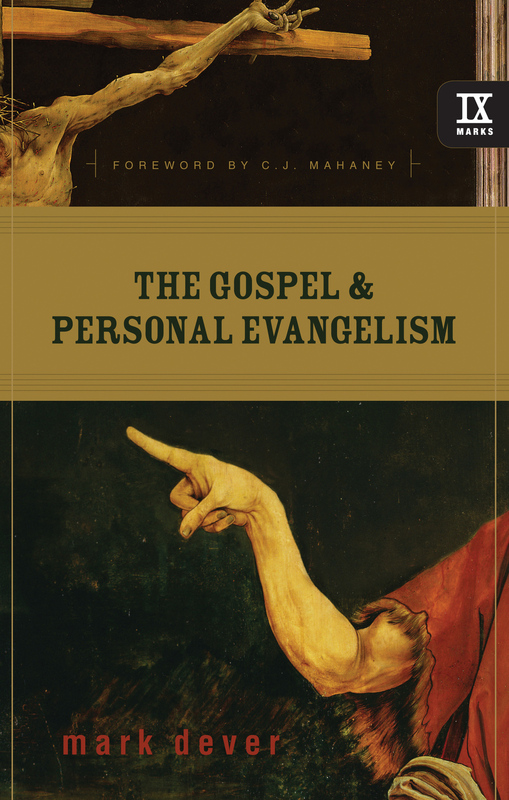 Mark Dever encourages, instructs, and challenges us to proclaim the gospel in all its fullness, grace, truth, goodness, and wonder." 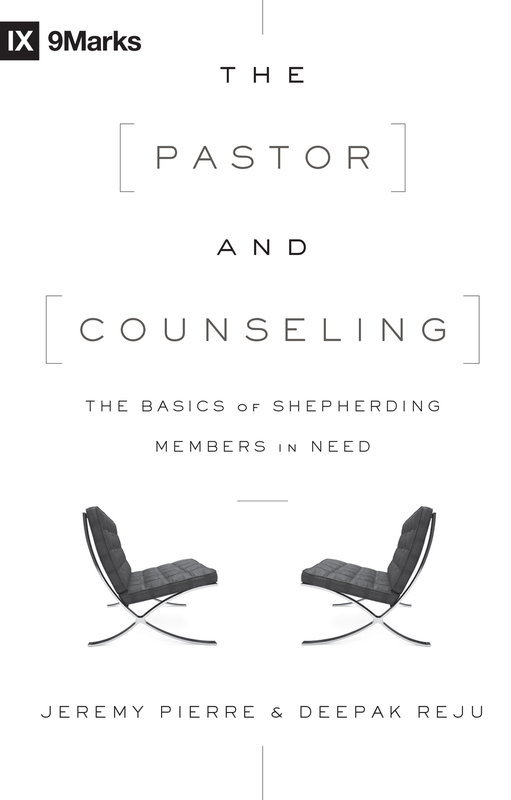 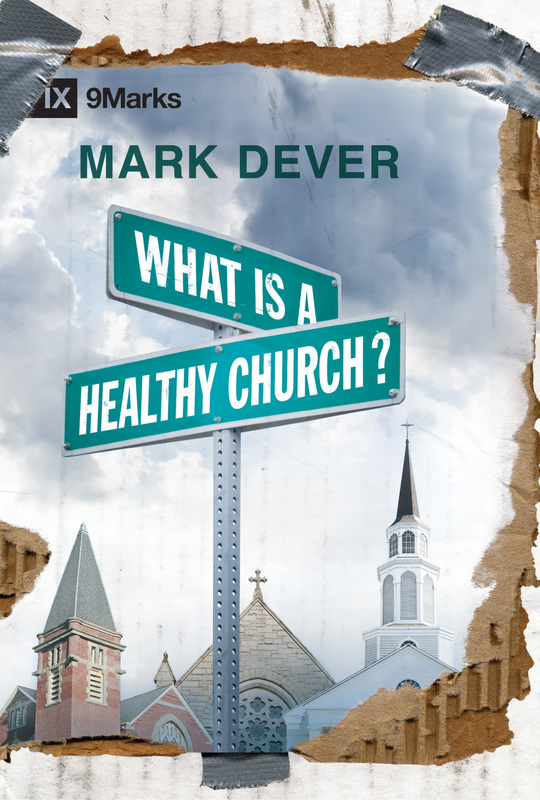 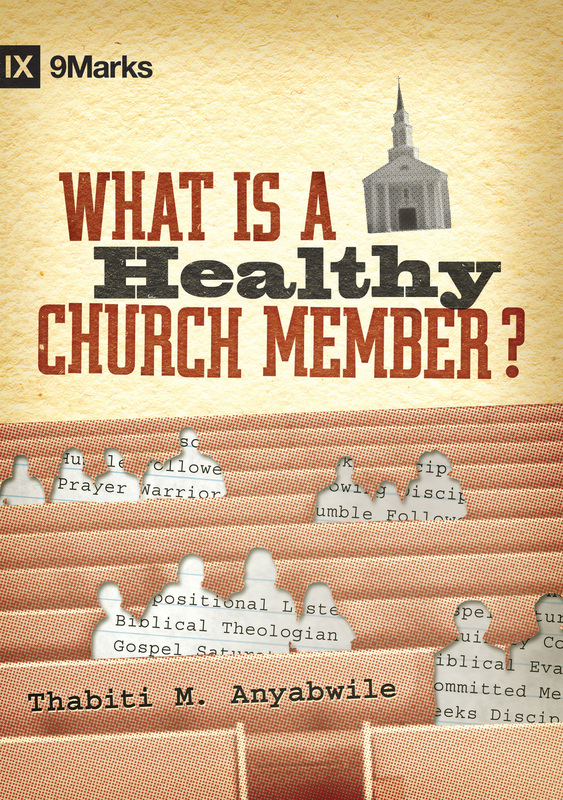 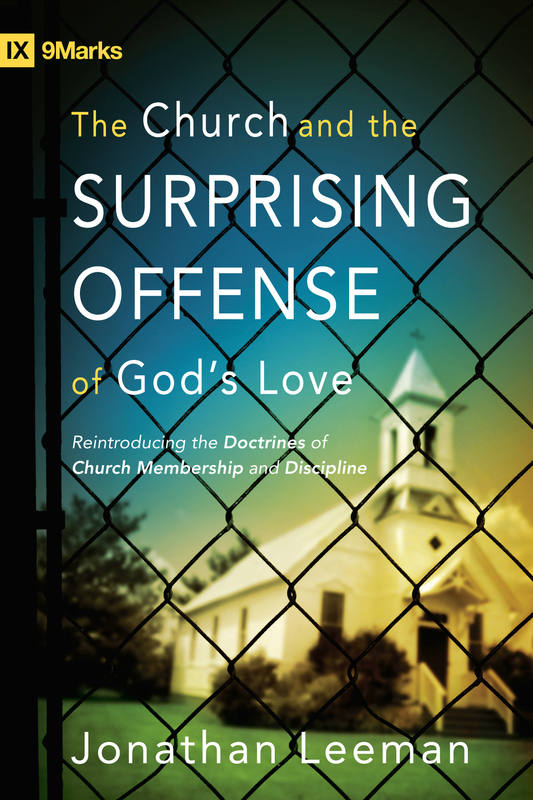 "Mark Dever has done every Christian and pastor a tremendous favor. 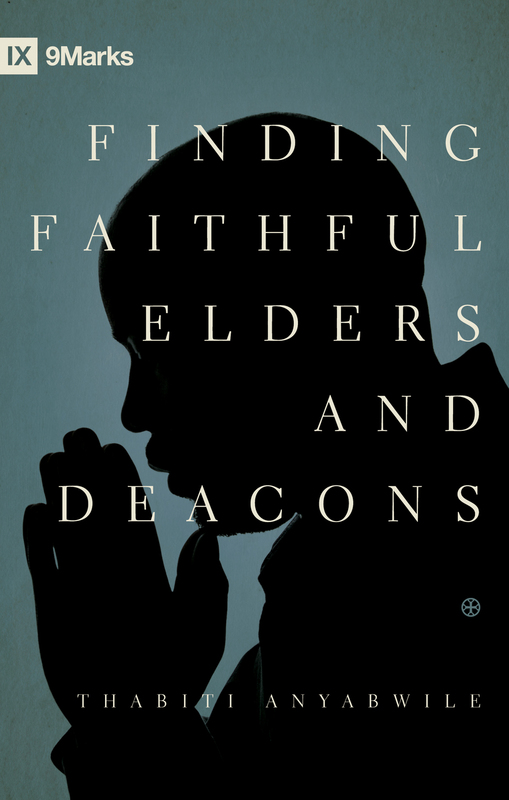 With great humility, Dever helps us to connect the dots of our hopes for seeing people saved with the truth about the gospel and evangelism itself. 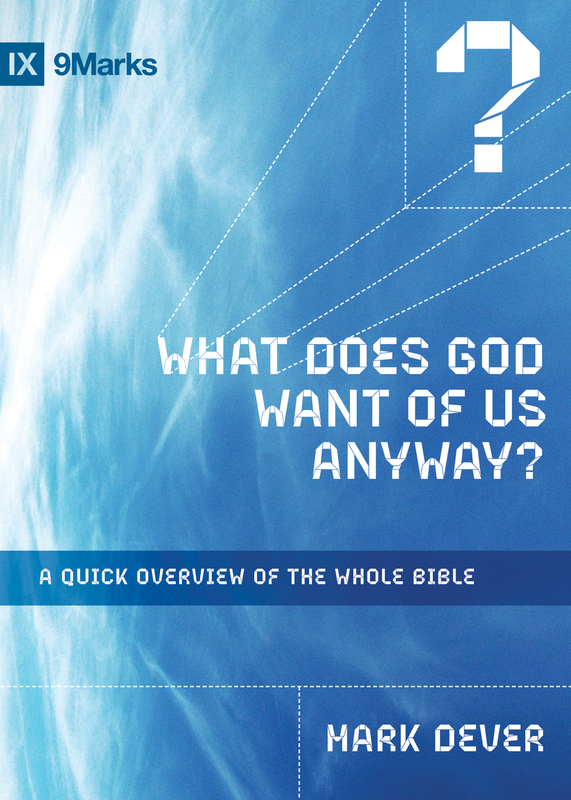 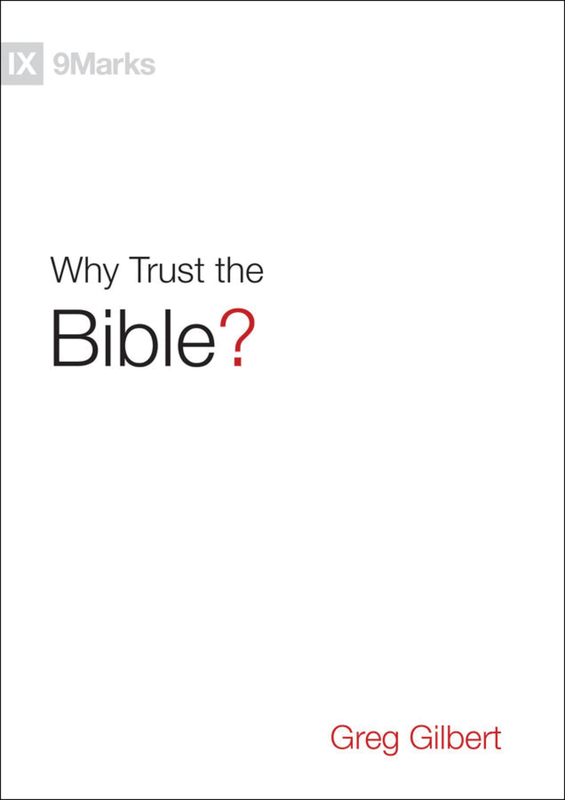 This little book searches our hearts, corrects our thinking, calls us to faithfulness, and encourages us with practical examples and exhortations."